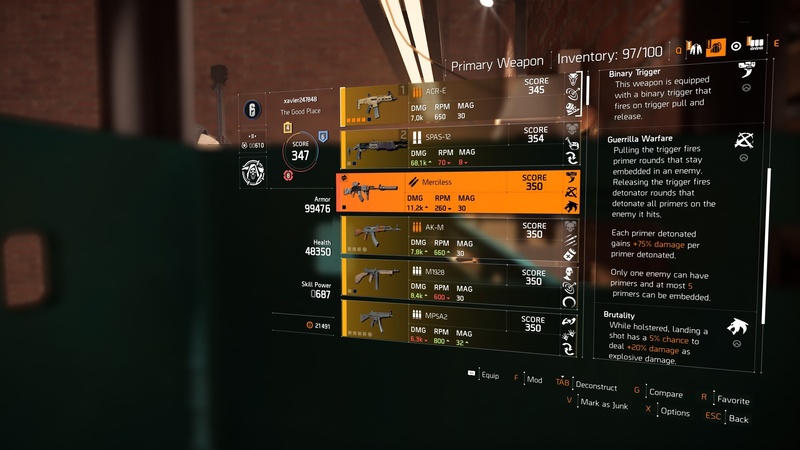 The Division 2 Exotics are some of the best weapons you can find in the game. It’s not too hard to spot these weapons either – while they appear with a peachy gold hue to distinguish their rarity tier, they also come with unique visual markings, too. 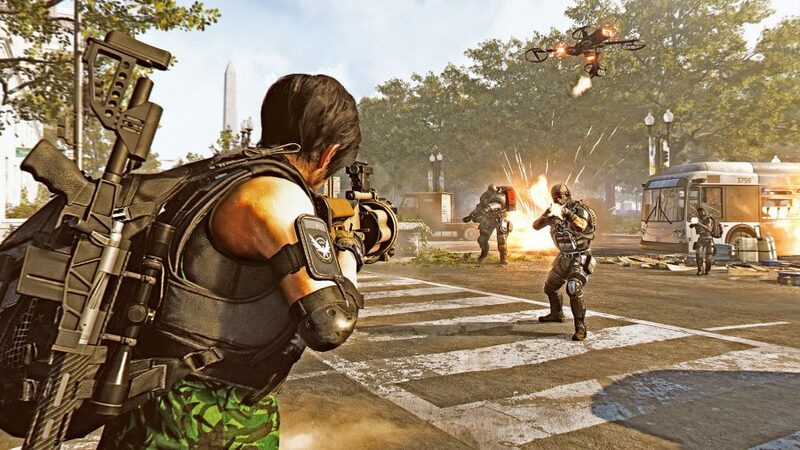 As Ubisoft said itself, The Division 2 Exotics should be more exciting than they were in the first game. Ubisoft’s intent can mainly be seen from an aesthetic perspective as the guns are designed to stand out more vividly whether laying on the ground in the field of battle or holstered on your character. On top of that, each of these weapons tells a bit of story and radiates the theme of the gun while connecting it to some faction lore. Of course, every gun worth their pound of flesh must also feel good to use, too. 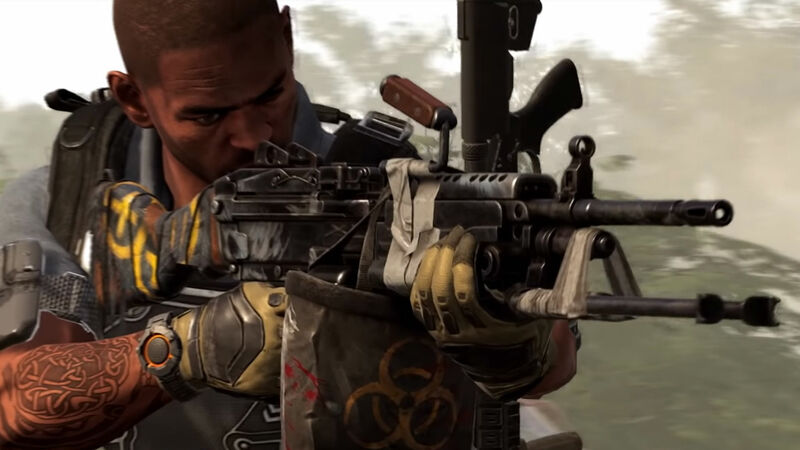 That’s where we come in – we’ve collected everything we know about The Division 2 Exotics, from their stats and talents, as well as how to unlock them. As we get our hands on more of these cherished Exotics, we’ll keep adding them to the list – so do check back if you haven’t seen the one you’re looking for. After hitting the same enemy 20 times, that enemy is inflicted with Plague of the Outcasts. Whenever an enemy with Plague of the Outcasts is killed, the leave a toxic cloud for 10 seconds that deals 200% weapon damage per second to anyone inside and inflicts them with Pestilence. This debuff reduces healing received by 50% for 10s. Whenever an enemy with Pestilence would be downed, they are instead instantly killed. The debuff is removed if the enemy is repaired to full armor. While holstered, gain 20% bonus armor for 5s whenever you are affected by blind, bleed, or burning. 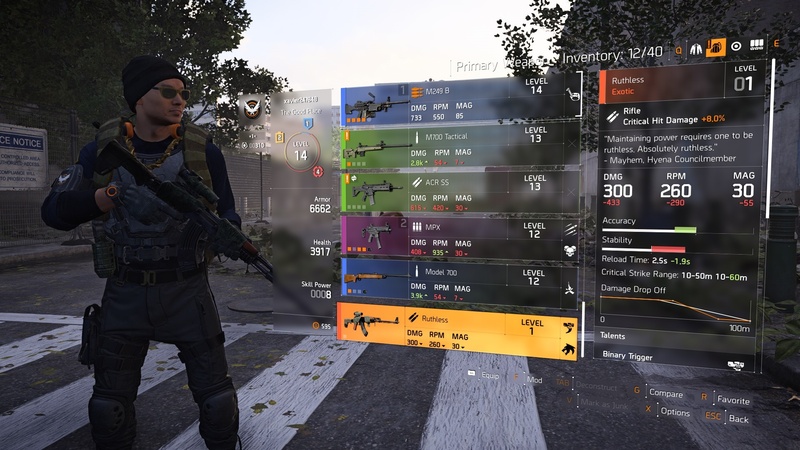 As for how to farm it, we have a full guide to unlocking The Division 2 Pestilence Exotic LMG. But the main thing you need to know is that this will drop from named enemies in the Dark Zone. The drop rate appears to be higher in the Occupied Dark Zone than in the standard DZ, but you can get it in either. The best way to farm is by completing landmarks, which always spawn a named enemy. 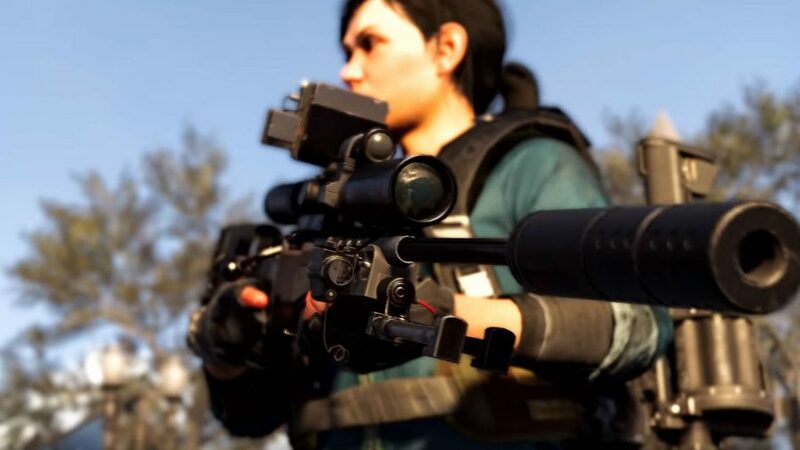 The first Division 2 Exotic sniper rifle comes from the Black Tusk faction and appears to be heavily modified with attachments, including laser sights, a suppressor, and a chonky scope. This Exotic sniper is available in World Tier 5, and it’s talents have been leaked. Shots fired from this weapon require the trigger to be held down to charge. Once charged, these shots deal increased body shot damage. If the charged shot does not kill the target, then the next shot charges quicker. After aiming at a target, it is marked so that it can be tracked through the world. The longer the mark is on the target, the more damage your shots with this weapon will deal to the target. Aiming at an enemy marks them as your nemesis for 15 seconds, letting you see them through walls. Your shots gain 5% damage to your nemesis for each second they are marked, to a max of 50%. While Holstered, gain 25% headshot damage when scoped with your current weapon. These have only been datamined so they are subject to change, but they already sound very powerful. As for how to get it, while this Exotic marksman rifle is currently unavailable, we do have some of the Exotic Components for it and players think they know how to unlock The Division 2 Nemesis Exotic. Landing a melee attack on an enemy after swapping to this weapon grants 35% bonus armor for 5 seconds and applies the Sandman debuff for 5 seconds. This debuff prevents the enemy from using armor kits and from receiving healing from any source. While equipped, dodging reloads 25% of your current weapon’s magazine. Okay, the perks aren’t amazing per se. Mostly because if you’re aping someone with a chonky great shotgun you aren’t exactly going to go for the melee. Alternatively, here’s how to get The Division 2 Sweet Dreams Exotic for yourself. This weapon is equipped with a binary trigger that fires on trigger pull and release. Pulling the trigger fires primer rounds that stay embedded in an enemy. Releasing the trigger fires detonator rounds that detonate all primers on the enemy it hits. Each primer detonated gains 75% damage per primer detonated. Only one enemy can have primers and at most 5 primers can be embedded. While holstered, landing a shot has a 5% chance to deal 20% damage as explosive damage. If you’re looking for an inventive build than you can use this to make a very deadly explosive build by making the most of the right Division 2 brand sets and the Brutality holstered talent. As for how to get The Division 2 Merciless Exotic rifle, you can get it by farming missions with a named Hyena boss at the end. The higher the difficulty you play these at the more loot drops you’ll get, thus the more likely it is that you’ll grab this Exotic. Every shot landed grants 1% rate of fire to a max of 60%. This resets on reload. Kills with this weapon refill 20% of its magazine and grants a buff for 10 seconds. While the buff is active, every shot landed increases magazine capacity by 1 to a max of 60. Killing a target consumes the buff to fully refill the increased magazine. While holstered, reloading your weapon within 5 seconds after a kill grants 20% rate of fire for 10 seconds. Blabbermouth makes this one of the best PvP weapons in the game, as one kill massively buffs your DPS allowing you to chain kills together and wipe squads with the right build backing you up. 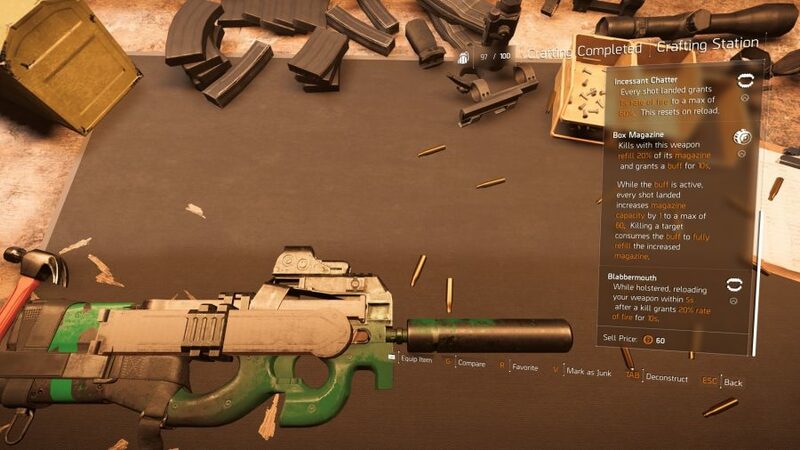 Here’s how to unlock The Division 2 Chatterbox Exotic SMG – it’s a little complicated so you’ll want our help. 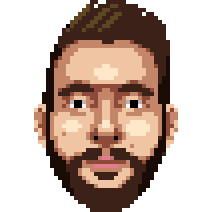 Gain 100% damage to hostile electronics. While aiming, enemy weak points and hostile electronics are highlighted. After destroying an enemy’s weak point or hostile electronics, your next bullet deals 500% weapon damage. If that shot kills an enemy, your magazine is refilled and grants 100% weapon damage for the entire magazine. While holstered, destroying weakpoints refills 20% of your current weapon’s magazine. The holstered talent can allow you to constantly refill your mags provided you can hit weakpoints reliably, which is especially effective with a weapon like the M60. 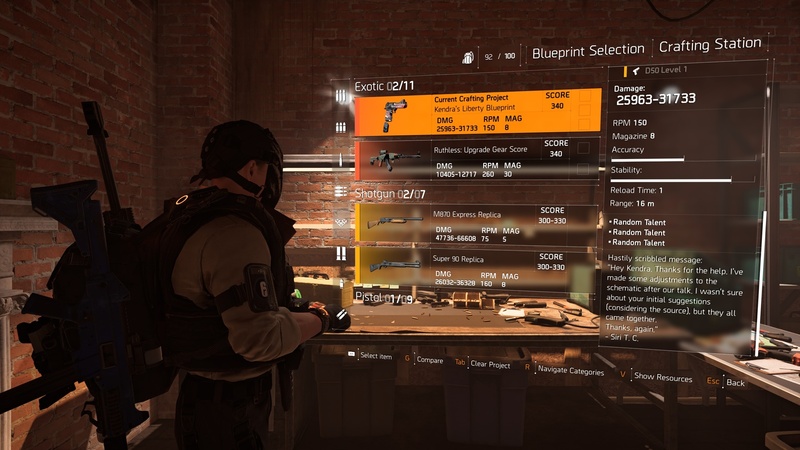 Here’s how to get The Division 2 Kendra’s Liberty Exotic D50. A bandanna-clad SPAS-12 shotgun, the Lullaby is available to you if you pre-ordered The Division 2 or if you pick up the Capital Defender pack. The Lullaby may look like it’s held together by duct tape, but its perks appear more than stable. Its namesake perk ‘Lullaby’ will give you an armour boost of 35% should you land a melee after swapping to the shotgun. It also has a perk called ‘Evasive’, which will grant you a reload of 1% of your magazine when you dodge with this weapon equipped – that’s one shell, which might save your life in a pinch. This is the starter version of the Sweet Dreams, we don’t recommend picking this one up. The Ruthless Exotic is a rifle that comes with the ‘Binary Trigger’ perk, which means the weapon will fire when you click your mouse in and when you release it, too. It also comes with the ‘Brutality’ perk that means landing a shot has a 5% chance to deal 20% damage as explosive damage. The Ruthless is available to anyone who has pre-ordered the The Division 2 Ultimate Edition. This is the starter version of the Merciless Exotic, so it’s not worth trying to find this anywhere online. And there you have it, The Division 2 Exotic weapons as we know them so far. A great deal of these Exotics won’t become known to you until you reach the end game, sure, but it’s exciting to see Ubisoft imbue its Exotic weapons with a post-apocalyptic personality to make them stand out visually from the standard issue weapon.